This entry was posted in movie, review and tagged aditi rao haidari, bollywood, Deepika Padukone, french opera, ghoomar, jim sarbh, karni sena, mallik muhammad jayasi, padmaavat, padmavati, parrot, poem, protests, raghav chetan, rani padmavati, ranveer singh, sanjay leela bhansali, shahid kapoor by ViralVora. Bookmark the permalink. I have an artistic crush on Mr Bhansali (who btw is still single and unmarried in his 50s living with his mum wink wink). His human interactions are imo his downside. If Karan Johar could write the dialogues for his films it’d be perfect again imo. Anyway what I really love and have loved since his last two films are the menswear in it. Sure the female character’s costumes are great as always but only his films have menswear that rival the womenswear. 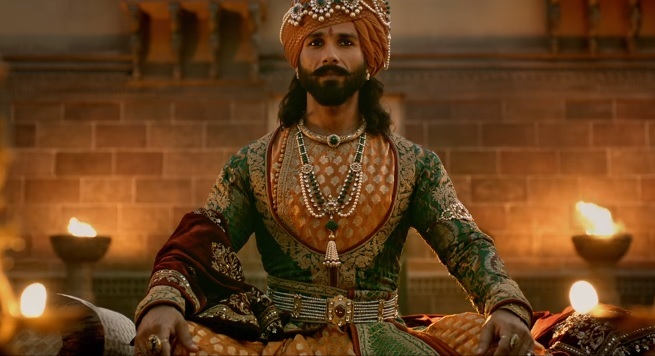 All the costumes of Ranveer from Bajirao and Shahid from Padmavaat and there were so many of them are to die for! your fantasy about Mr Bhansali might be just that… if the rumours about Vaibhavi Merchant are true 🙂 Visually there is no peer to Mr Bhansali and I do not think his human interactions are a weakness and certainly not on Karan Johar can fix – he is good for glossy pop-corn fares. 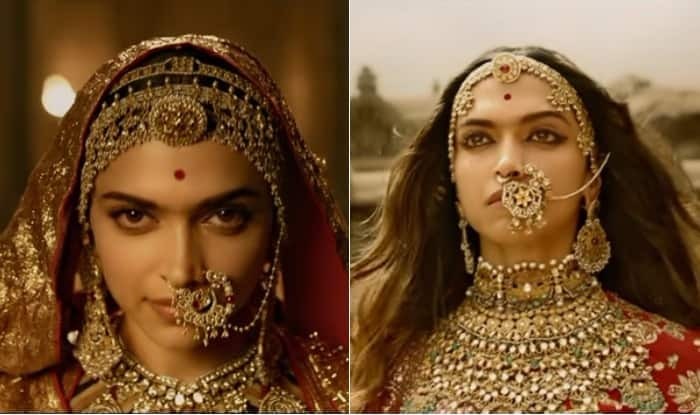 I actually love Bhansali’s attention to detail in every craft of movie making but I honestly hadn’t paid attention to costumes for the male leads – probably becuase i was obsessed with Deepika! 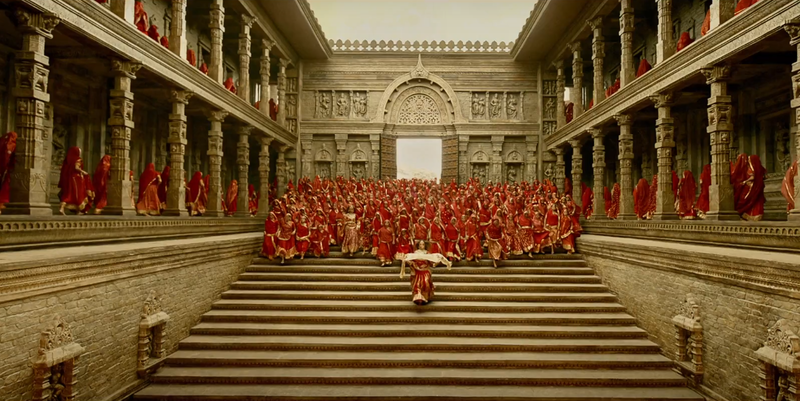 but now that you mention it I made a recent sartorial choice based on a Bajirao Costume – so Mr Bhansali works on an sub-conscious level too!